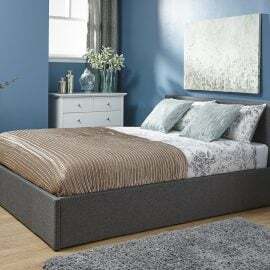 Our Small Double Bed Frames offer a variety of choice on style and comfort. 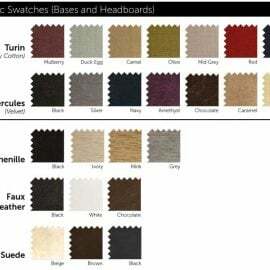 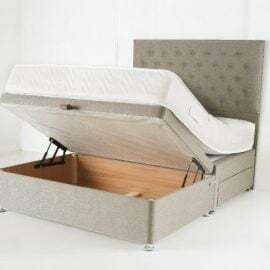 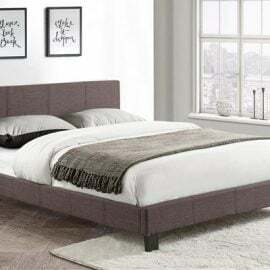 From divan to leather, fabric or wooden frames, we have a single bed frame to suit all tastes, requirements and budget. 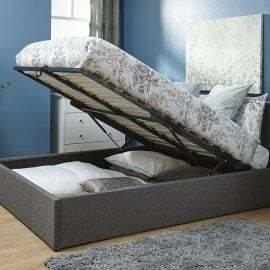 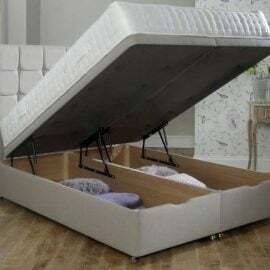 Buy a Small Double Bed Frame from Bigmickey.ie and enjoy the perfect night’s sleep you’ve always dreamed of. 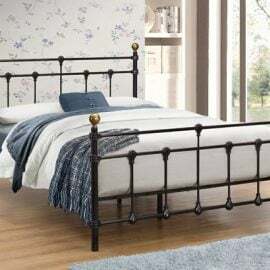 The Birlea Atlas Metal Bed Frame is traditional in style. 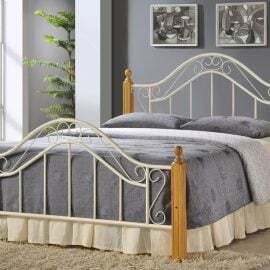 It features a detailed framework with antique brass finials – adding luxury to any bedroom. 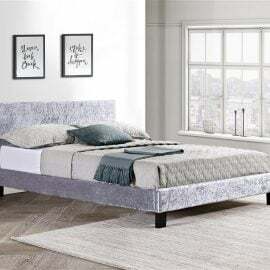 The Birlea Berlin Bed Frame is modern and stylish. 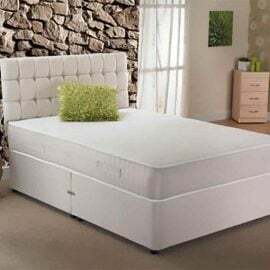 It offers comfort with its luxury fabric or faux leather finish, adding a touch of class to the bedroom.